L-R Abiodun Animashaun, CFO, Gokada Rides Limited, Abiodun Laguda, Business Development Manager, Credit Afrique, Deji Oduntan, CEO, Gokada Rides Limited, Esohe Urhoghide, Member of the Management and Board of Directors, Credit Afrique, Endurance Okinedo – Product Development Manager, Credit Afrique and Moses Awolowo, Chief Operations Officer, Gokada Rides Limited during the MOU signing of a strategic partnership to provide Asset Finance Loans to qualified members of the public, on Monday. 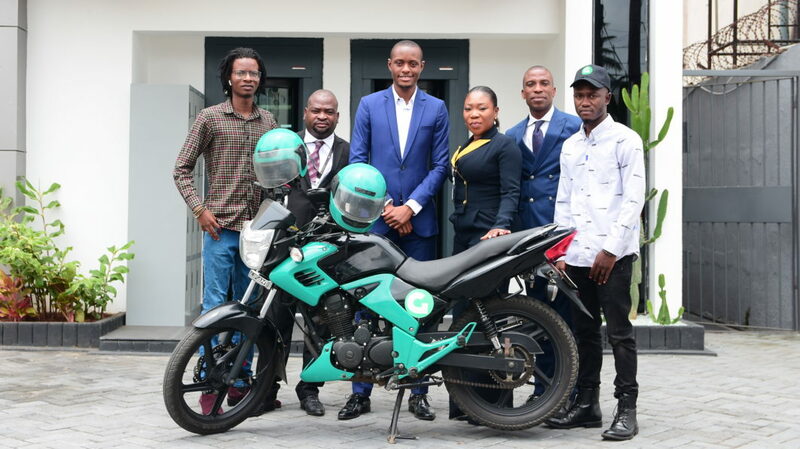 Crédit Afrique Microfinance Bank has announced its strategic partnership with Gokada Rides Limited for the provision of affordable Asset Finance microloans to trained and qualified motorbike riders in Nigeria. The financing scheme, which will be in four phases, is expected to commence with the first tranche in August 2018. 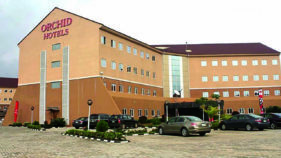 Under the Memorandum of Understanding (MoU), Gokada will conduct written and psychometric tests for intended participants. It will also train them on the operation guidelines, safety, traffic rules, and maintenance of motorbikes before recommending them to the bank for loan disbursement for the purchase of motor bikes. The partnership is aimed at addressing transportation challenges characterised by increasing levels of congestion, wide-spread pollution, road fatalities, and inequity in access in urban cities. Director of Crédit Afrique, Esohe Urhoghide, expressed the bank’s excitement to partner with Gokada in building safer, more inclusive, and sustainable cities of tomorrow. Urhoghide said: “Technology will play a crucial role in identifying mobility gaps and transforming existing transportation infrastructure as seen across the globe. Urhoghide added that Crédit Afrique takes pride in its mandate to be of service to the underserved and capture the disorganised informal commercial sector that is unserved. “A significant challenge around this has been the security of loans and high default ratios.